Motivation is a fundamental factor of engagement and in turn, successful gamification. Previously we have briefly discussed and compared the various motivational theories out there. For this article, we will be zooming in on Daniel Pink’s theory on motivation. According to Pink, there are three intrinsically motivating factors: purpose, mastery and autonomy. Let’s take a look at how we can enhance player engagement by applying these 3 elements to game design. 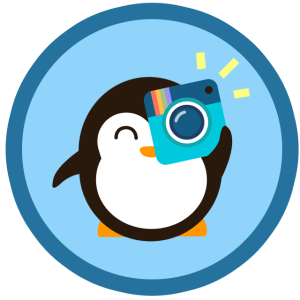 Our Selfiely mascot, Penfie the penguin, helps you perfect the art of the selfie! Define the need or problem you are trying to solve and align it to your players’ goals. Let us help you: Save money? 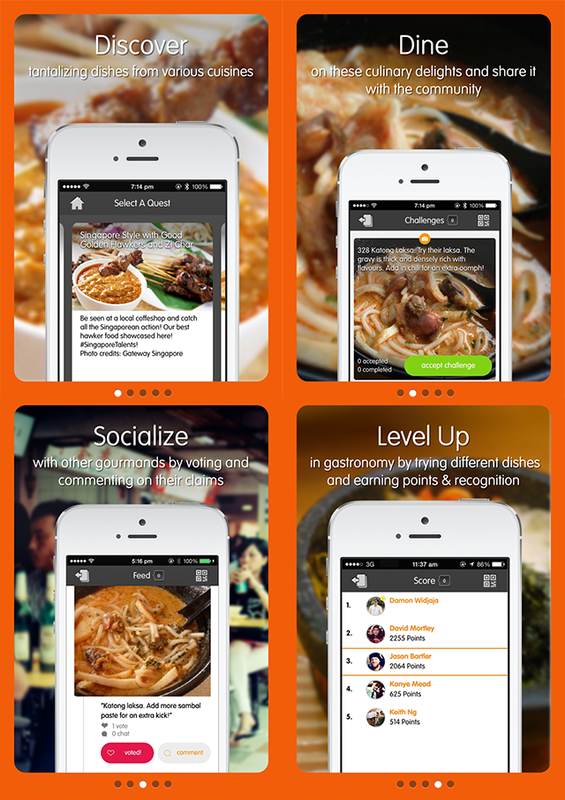 Discover the best eateries in town? Learn how to make awesome cocktails? In fact, why not tell a story? Connect with your players emotionally and entertain them with your imagination, creativity, and adorable mascots like Penfie. Tutorials – keep it short and simple. What can I do to get better? If players can’t see themselves getting better over time, they may adopt a defeatist attitude and quit altogether. You want to eliminate any sources of frustration for new players, while offering a challenge for expert players. Clarify the rules of the game through a simple tutorial. Most importantly, don’t confuse your players from the start. A well-designed tutorial doesn’t even feel like one – Super Mario is a testament to that! Provide quick, frequent feedback and rewards. How else do players know what they’re doing right – or wrong? Rewards can range from virtual badges and ranks to real vouchers, or simply bragging rights! However, beware of overjustification – don’t be overly dependent on rewards to motivate. Adjust the difficulty of your game. Get players with different levels of mastery to test your game. If necessary, introduce uncertainty to gameplay or rewards to up the difficulty, or opt to offer unlockable levels for advanced players. 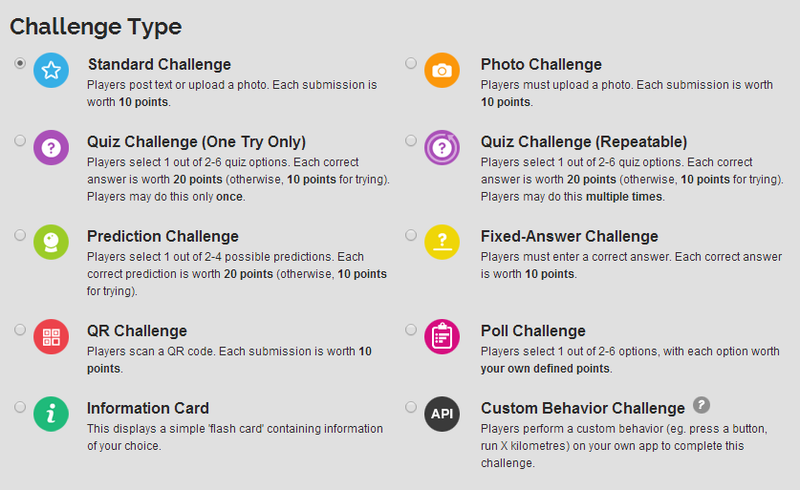 With Gametize, you can create various types of challenges. How many ways can I play? Games encourage players to take charge and even test the limits of the game itself. Self-directed play gives players unique gameplay experiences and involves them at a deeper level. Let players choose the task – when and what they do. Although more straightforward stages can help ease players into the game at first, change things up and let players do something different with more open-ended play once in a while. Also, a ROWE (results-only work environment) will give players more flexibility over when they complete challenges. Let players choose the technique – how they do it. Players come in many forms (take the Bartle Test) and gain a greater sense of accomplishment by figuring out their own method of doing things. Even in Angry Birds, there are multiple ways to clear each level with three stars. Let players choose their team – who they play with. Enable players to connect with each other and express themselves, whether it’s through profile pictures, unique avatars or friend interactions. Of course, this article is by no means exhaustive. What other ways have you found effective for motivating your players? Let us know in the comments below. Sarah was offered a mentorship summer 2014 at Gametize under the IDA ELITe Programme. While her special talent is her fluency in the Japanese language, she also dabbles in a bit of design and of course, video games. Recent projects she has contributed to include the Amazing Food Race and Selfiely.